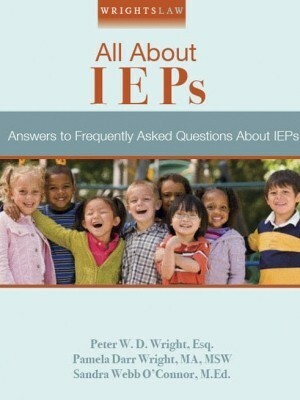 Should related services be put on the IEP? Do your research. Find out what IDEA really says. 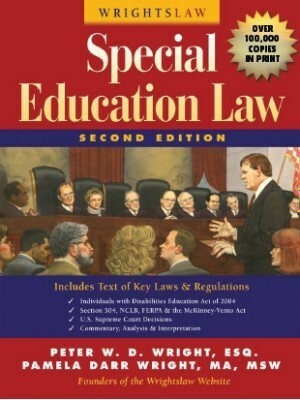 Turn in your Special Education Law Book to page 99. In IDEA at 20 U.S.C. 1401(26) and federal regulations at 34 CFR 300.34 see the individual related services defined (i.e., audiology services, counseling services, interpreting services, orientation and mobility services, etc.). 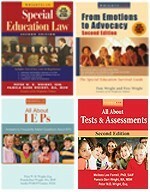 The IEP should include goals that address all of your daughter’s needs that require special education or related services and how the effectiveness of each of these services will be evaluated. 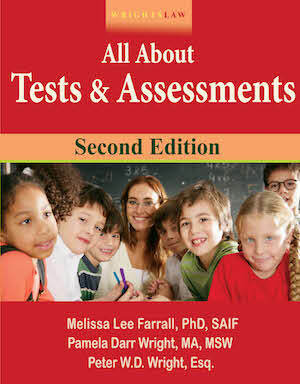 If your child will receive instruction during the provision of a related service, IEP goals are necessary. 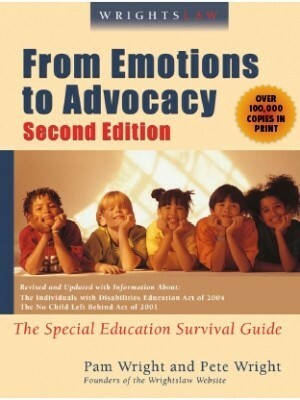 The US Dept of Education says related service providers have valuable input about the child’s needs, services required, and an appropriate education program. 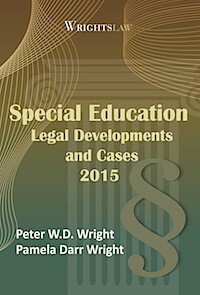 Read more about Related Services and providers in Wrightslaw: All About IEPs. What is the School Policy? Request It! 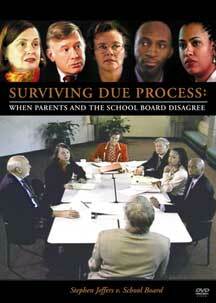 Write a letter to the School/Board of Ed expressing your concerns and questions about what IDEA requires. Request a written copy of the Board’s policy. 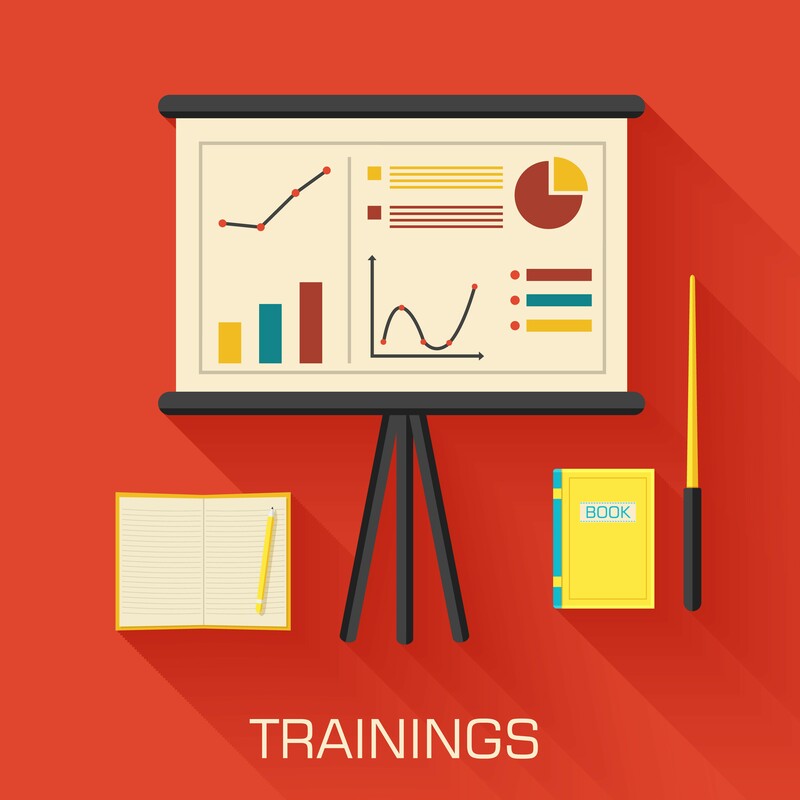 Ask for a prompt response so you can be fully prepared for the next meeting as a member of the IEP team. 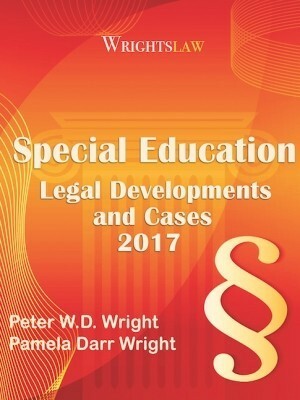 You’ll find advice about effective advocacy strategies and techniques, dealing with the school, writing letters to the school and sample letters in Wrightslaw: From Emotions to Advocacy. 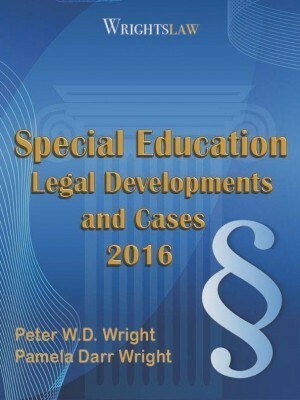 This entry was posted in IEPs, Related Services and tagged Goals, IEPs, Related services, Related Services in the IEP by Wrightslaw. Bookmark the permalink. 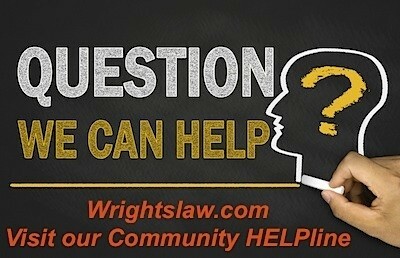 In Texas, can a student who’s disability is Speech and Language only (no special education support in academics), receive occupational therapy services as a related service? This student’s IEP only includes articulation and expressive goals..no other academic goals exist.